The new Seldek™ flashing has a built – in 20 degree pitch. 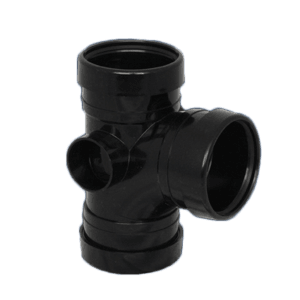 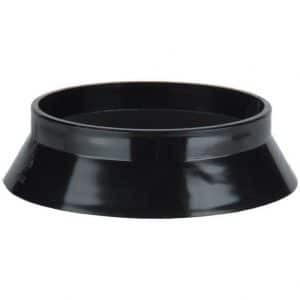 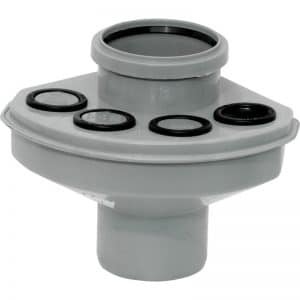 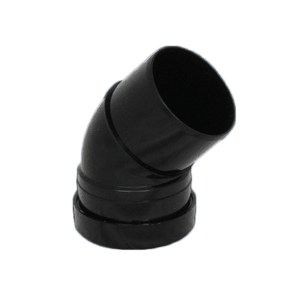 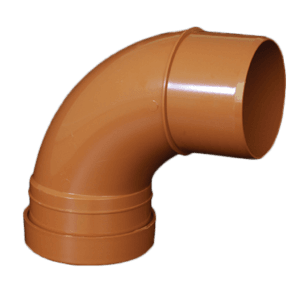 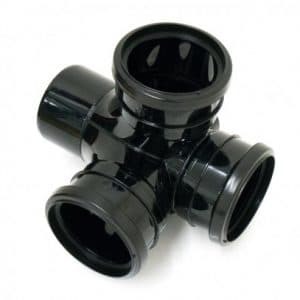 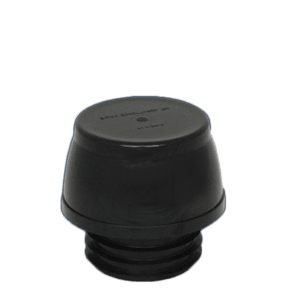 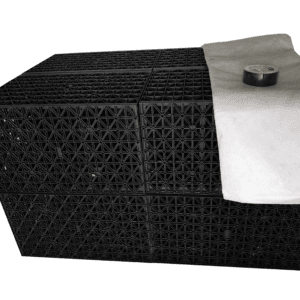 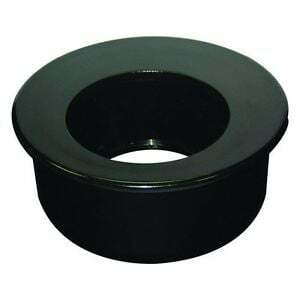 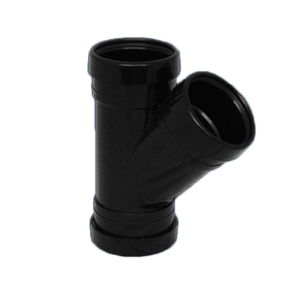 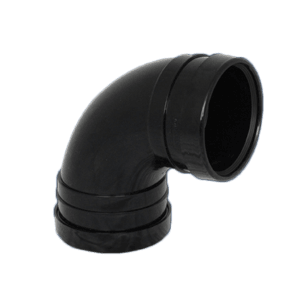 It is available in black epdm or gray silicon rubber for high temperature installations and is purposely built to fit twin wall chimney diameters from 5″ to 8″. 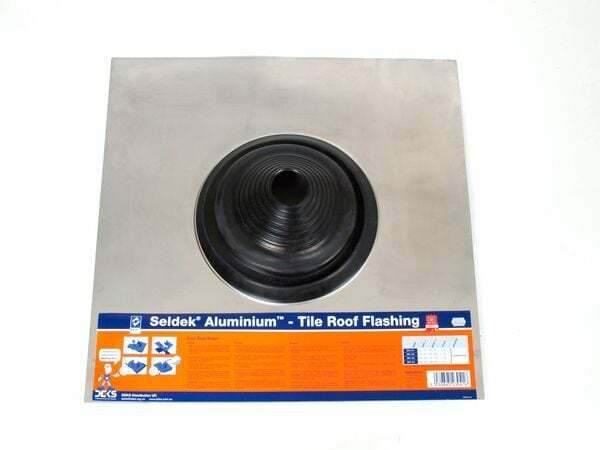 Installs in a flash on Tile or Slate Roofs: The Seldek® Aluminium will not stain or corrode gutters and roofs. 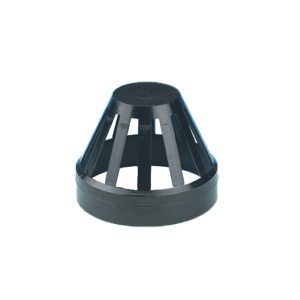 When fitted to steeper pitches the design allows for a twisted cone.